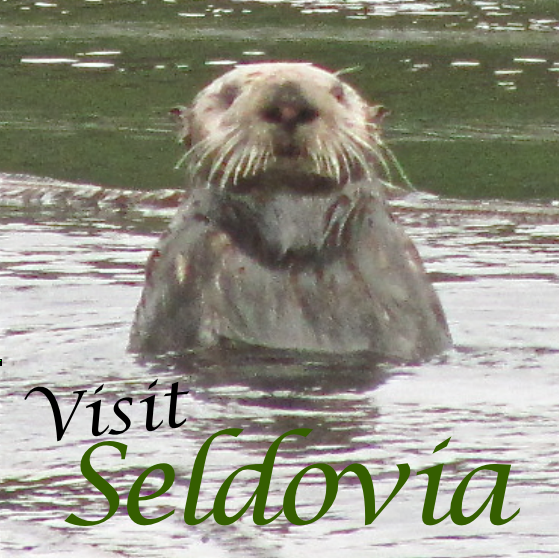 Thank you for stopping by our Seldovia portal – your essential access to all things Seldovia! 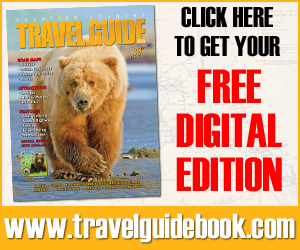 Our hope is that this website will serve as an avenue to “see” Seldovia – either for the first time, as you plan a trip to Alaska, or to catch up and touch base with your hometown and favorite Alaskan community! There are some very special places in this world that are created for the curious and thrill-seeking individuals who seek adventures beyond the end of the road. Are you one of those who venture for the wild, out-of-the-ordinary experience where incredible sceneries, abundant with wildlife abound? You will find it here in Seldovia! In Seldovia, you will experience gorgeous views of majestic mountains sitting over sparkling waters, long stretches of sandy shores and plentiful and towering spruce forests reaching from the tree line to the water’s edge. We believe Seldovia is one of Alaska’s most beautifully situated seaside towns where visitors will always find the beauty they are looking for, inseparable from our welcoming people. The authenticity of Seldovia’s citizens will make you feel at home, and give you cause to remember your journey to the true Alaska with fondness! What activities are there for the tourist or vacationer in Seldovia? Click on the link here to go to the 101 Things to Do in Seldovia, a list of activities you’ll enjoy in our area. Seldovia is unique, in that folks come here for what is NOT here – no malls, no crowds, and many quiet places to gather your thoughts, remote trails to hike, salmonberries and blueberries to pick. If you are looking for the “real” Alaska, the wilderness, the wildlife, the majesty of glorious mountains, the abundance of fishing opportunities in our plentiful bay, fishing for King Salmon off our Seldovia Slough Bridge in the heart of our community – Seldovia is for you! 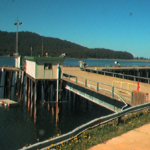 Please click on each of the webcam photos to the left to go to an updated photo from one of our 5 webcams along Seldovia’s waterfront and airport! 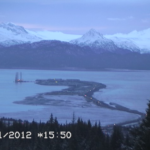 The 6th image here is a view of the Homer Spit, so that you can see the weather on the other side, and see if the AMHS has made it to Homer! 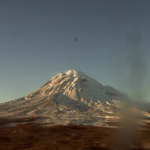 The 7th image is a link to the Alaska Volcano Observatory website’s webcam page, where you can view the current status of volcanoes in our area – Augustine, Redoubt and Illiamna! 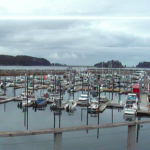 Thanks to the following sponsors of these webcams who keep their internet running and the power on so that we can enjoy the views around Seldovia all year long. A special thanks goes out to Kris Lethin of Alaska Dancing Eagles Cabin Rental who is Seldovia.com’s technical support for the webcams! 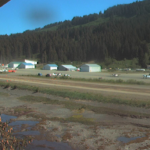 Image 1 - The Airport Cam is sponsored by The Bridgekeeper’s Inn, Sea Parrot Inn, Seldovia Fishing Adventures and Kris Lethin of Alaska Dancing Eagles Cabin Rental - Note that this camera is a LIVE feed and you can see the planes taking off and folks driving to and from the airport! You can also enlarge the image, by clicking on the top left corner 1x button to check in on your plane on the airstrip! 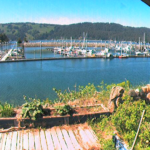 Image 2 - The Harbor Cam is sponsored by Kris Lethin of Alaska Dancing Eagles Cabin Rental - Note that this camera is a LIVE feed and you can see the water moving and folks moving about on the docks! You also can zoom in and pan around the dock to check in on your boat in the harbor! 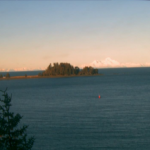 Image 7 – The Alaska Volcano Observatory Webcams for our area – Including Augustine, Illiamna and Redoubt! One thing that you will notice that is different from the original sites, is the opportunity to advertise. We have limited areas available for advertising on the main pages – and this will be offered on a first-come, first-serve basis. Advertising will be available to local businesses, as well as those that directly serve our community. Enjoy this site, as you will find information on businesses, activities and events, as well as local stories and community happenings. We are hopeful that you will see the advantages to this new format, as it is more intuitive, optimized to better inform and serve our community. If there is a particular page or link on the original sites that you would like to see integrated into this site, please email me directly with the Email Webmaster button at the top right of the page and we will certainly consider all requests in the development of this site.